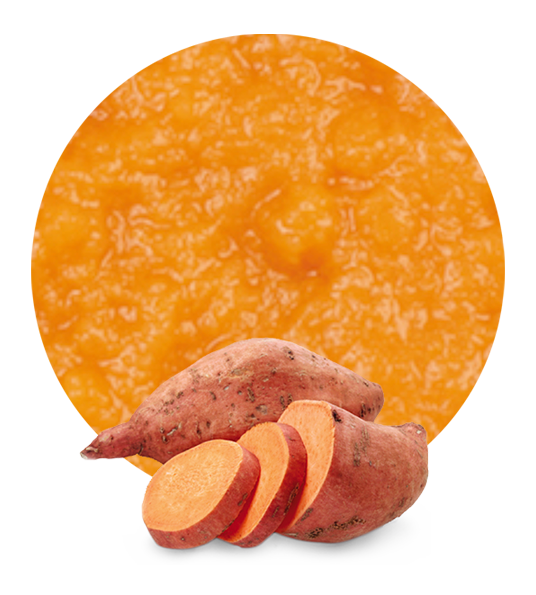 Our garlic puree is the final product of a really high quality process. The garlic plant belong to the Allium genus, as well as onions or shallots. Garlic has been used by humans for thousand years, not only as food but also with medicinal purposes. Garlic paste is a good source of antioxidants and it has a lot of great healthy properties and high nutritive value. It can be use as main dish and also as ingredient in other recipe and, because of its tiny amount of calories and fats, garlic puree is a great food for those losing-weight diets. Garlic, the main ingredient in our garlic puree, has been relationated with a lower risk of diseases such as some kinds of cancer, alzheimer or cardiovascular problems, and there are investigation lines in course that point to benefits for the bones health and even the property to prevent commun cold. Garlic is a source of calcium, magnesium, potassium, phosphorus, vitamin B and Vitamin C. Therefore, eating garlic frequently can improve your health and help you in the prevention of a lot of illness. 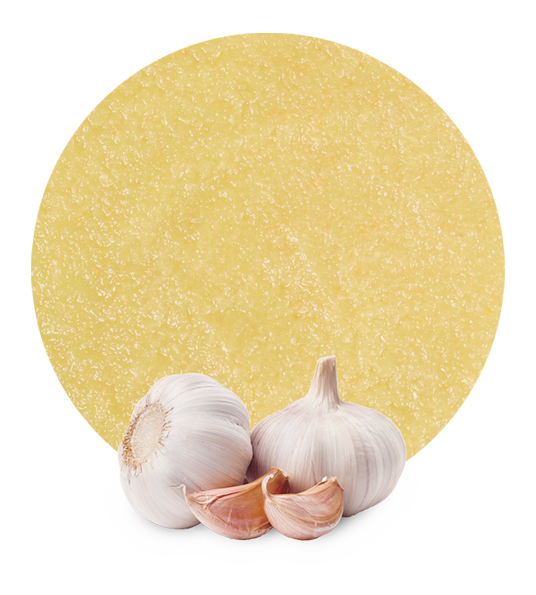 We only work with the highest quality raw materials and the last technology in order to get our garlic puree processed. Because of that, we get a great final product. Moreover, we are wholesalers, so we take care about all the supply and distribution aspects. Lemon Concentrate always offers to its client a personalized service. Our packaging and logistic flexibility allow us to satisfy the particular needs of the customers. 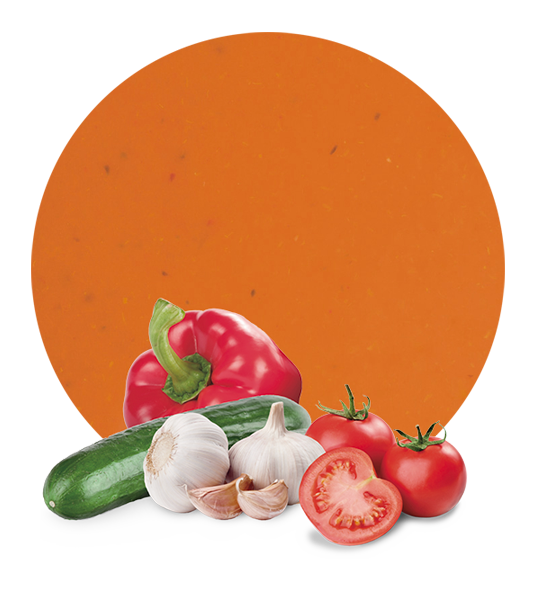 For example, we offer garlic puree / garlic paste in different packaging ways, as 20 kg buckets and 240 kg drums; we adapt to the clients delivery time; we always follow each country regulations, laws and documentations. 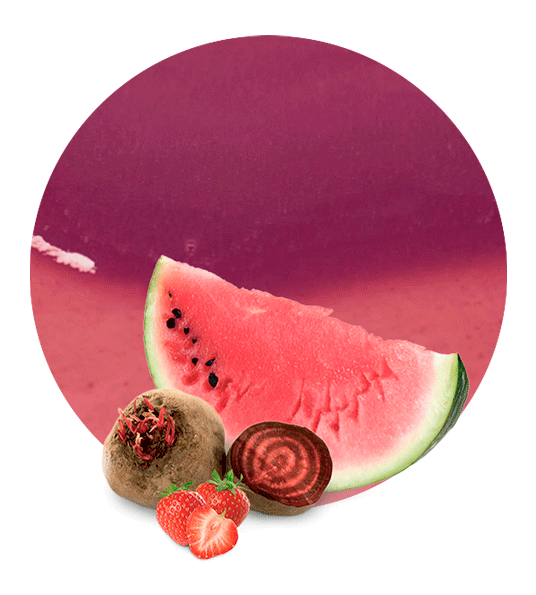 We have been working in this industry for half a century and that experience has allowed us to be one of the leading beverage and food wholesale companies all over the world.